I really love this outfit!!!!! You’re seriously the best ever! Thanks for the support! Ur welcome! 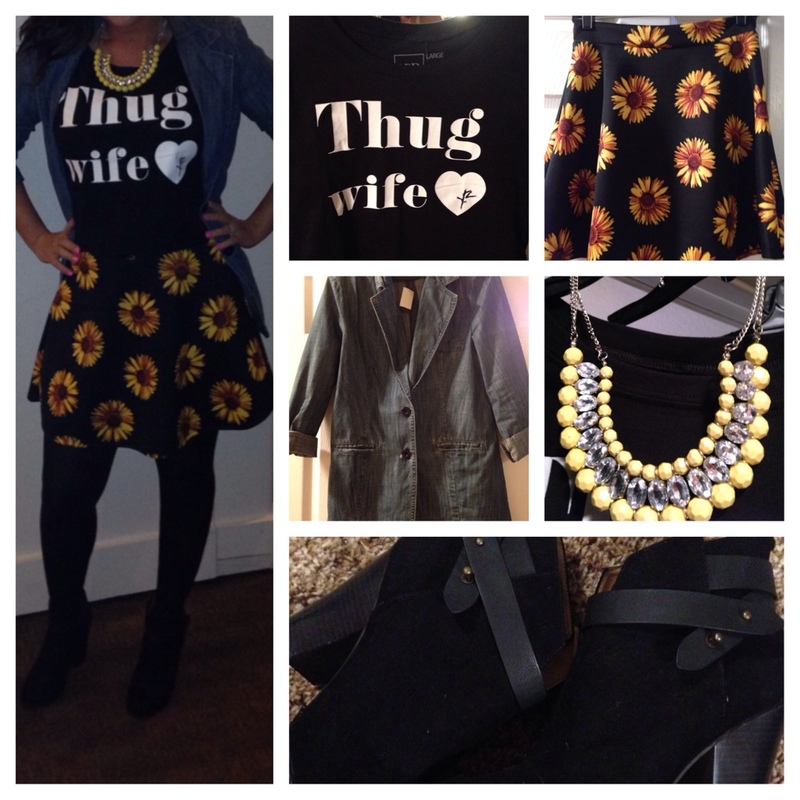 I’m so happy to see u blog your fashion killa looks!